Ok, so you have just done the air drumming, now what? Go BUY TICKETS TO PHIL COLLINS! 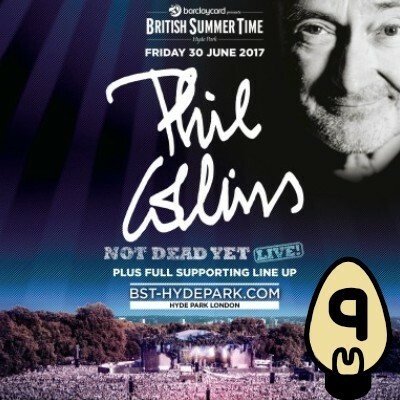 After 10 years, Phil is back with the 'Not Dead Yet Tour' that includes a stop at the iconic Hyde Park as part of the British Summer Time series of events.